In 2018 the World Anti-Doping Agency lifted its ban on cannabidiol—the pain-relieving, non-intoxicating cannabis compound. Since then, many fitness professionals and athletes have found that CBD is a great way to boost stamina and build muscle. CBD is one of over eighty different chemical cannabinoid compounds found in the trichomes of the marijuana plant, and it’s believed to improve physical performance. 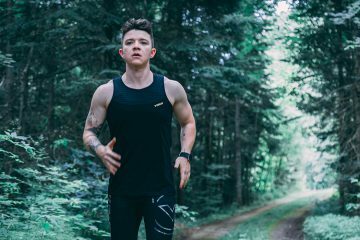 CBD is gaining popularity among athletes to help them in muscle recovery. Ross Rebagliati, a Canadian professional snowboarder and Olympic gold medalist, uses cannabinoids to help reduce pain and aid recovery. “Depending on the activity, I would also use cannabis as a recovery tool. For example, after a 60 mile bike ride, I would use a high CBD strain of flower or extract to conquer achy, inflamed muscles,” he told Key to Cannabis blog. Chris Willson, Vice President of Business Development at Ojai Energetics agrees. “As a former collegiate baseball and football player who is still pushing their body to the limits of physical performance, I am always looking for ways to maximize my recovery and performance. Cannabidiol (CBD) is one of the naturally occurring cannabinoids found in cannabis plants. In experimental models of abuse liability, CBD appears to have little effect on conditioned place preference or intracranial self-stimulation. In an animal drug discrimination model CBD failed to substitute for THC. In humans, CBD exhibits no effects indicative of any abuse or dependence potential. In other words, CBD is a natural derivative of weed that won’t get you high or addicted. However, that only counts for pure CBD. Many CBD products found online contain a small percentage of THC, which companies justify as an “activator” for CBD’s many benefits. While CBD has proven to be an effective treatment for epilepsy —a huge breakthrough in medicinal cannabis—research is still ongoing for its many other effects on the human body. That said, here are the main benefits of CBD for muscle recovery based on its recent acceptance around the world. CBD is found to interfere with the secretion of cortisol, the stress hormone. Cortisol reduces protein synthesis and prevents tissue growth, stopping muscle development. A preliminary study published by the Brazilian Journal of Medical and Biological Research suggests CBD works directly with the endocannabinoid system (the body’s system that is involved in regulating a variety of physiological and cognitive processes) to interfere with cortisol secretion, meaning that it can slow the breakdown of muscle mass and help athletes build and maintain more muscle. A great deal of muscle recovery happens while you are asleep. It has been suggested that CBD can help promote REM sleep aka rapid eye movement, the deep sleep that actually helps the body repair and rejuvenate. 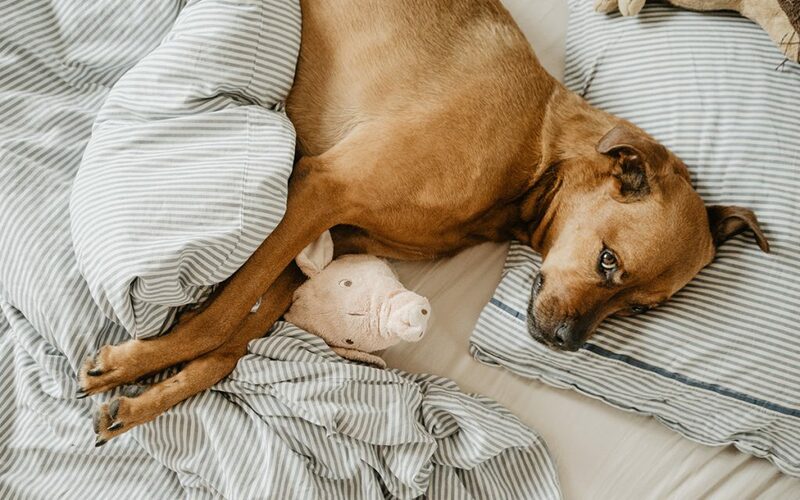 While studies of cannabis on sleep are still in their beginning stages, cannabinoids have relaxing and sedating effects that are known to help many people switch off, in turn giving their muscles the chance to recover. Cannabinoids are known to have antispasmodic properties. Some causes of muscle spasms in athletes include straining muscles, dehydration, trauma, and damage to nerves or to the spinal cord. Reducing muscle spasms contributes to better performance. Natural Wellness CBD Oil published a review exploring the use of cannaboids on patients with MS, and claim they can reduce spasms. CBD has been proven to be an analgesic – a pain reliever. According to Harvard Health Publishing, studies show that CBD can inhibit chronic pain. If you injur yourself while working out, or feel generally sore from a hard training session, CBD can be helpful in easing the pain. Topical CBD treatments are known to treat localized injuries such as joint pain, sprains and general cuts and bruises. The most important consideration when selecting a CBD product is how it is extracted and where it comes from. Like any plant, good farming results in better crop. The best quality oil is processed through ethanol and/or supercritical CO2 extraction. You need to look for a full spectrum plant extract. To be a legal hemp product it must contain under 0.03% THC, so look for oil with levels lower than this. Check the concentration – there’s no point in having a product too diluted.